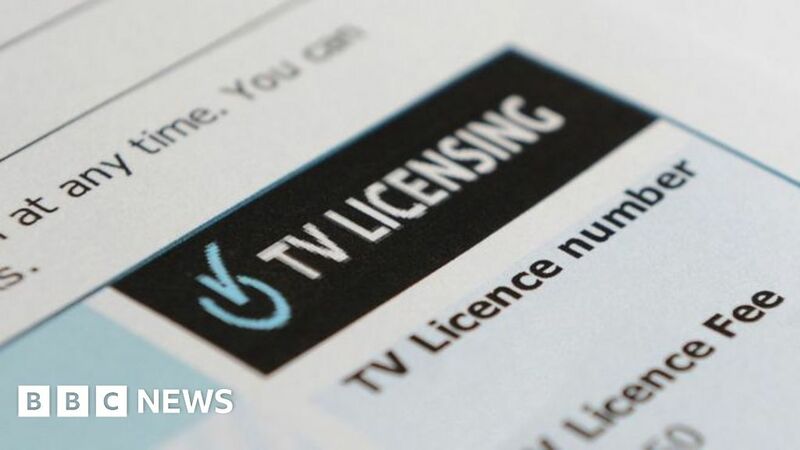 Theresa May said taxpayers want the BBC to use “its substantial licence fee income in an appropriate way”, when asked about the future of free TV licences for over-75s. Labour MP Rosie Cooper asked Theresa May about a Tory election promise to keep the provision for those 75 and older. The BBC has just ended a consultation about the government-funded scheme, which is due to end in 2020.